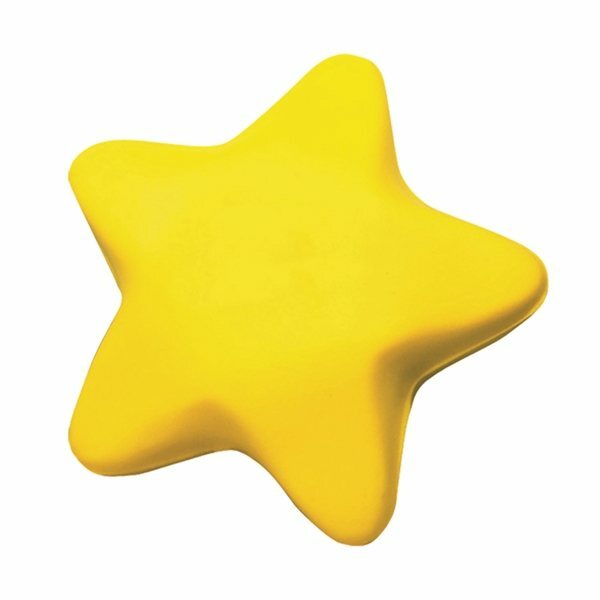 Special Shape Stress Relievers Star. It was exactly what we wanted, both in quality and price. The logos looked great. 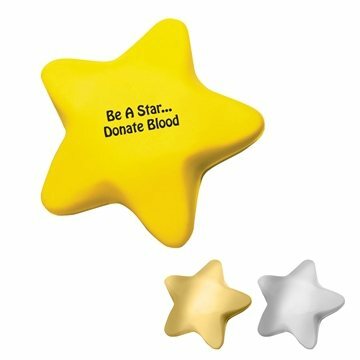 Perfect size, not too large, not too small!